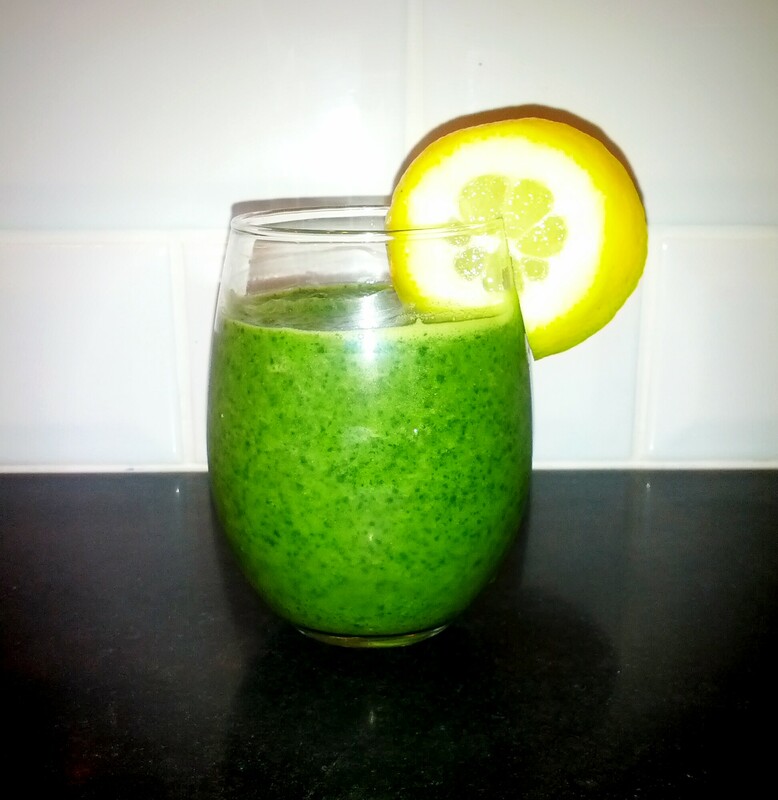 Hyped as a means to remove harmful pollutants from the body and lose weight, cleanse and detox diets are all the rage. But despite their popularity, research has revealed that cleansing – especially via restricting intake and fasting – brings about unwanted side effects and weight re-gain after restoring a normal diet. These cleanses can be relatively healthy if approached cautiously, such as simply incorporating more fruits and vegetables into the diet. On the other hand, they can be darn right dangerous. Always bear in mind that most cleanses are dreamed up by individuals lacking nutrition credentials – and therefore should be reviewed carefully before trying. Excess energy intake – juice is a high caloric drink often incorporating much more fruit and vegetables than one could consume in whole form. Liquid meals cause lazy guts. Our gastrointestinal tract needs solid foods including those with fiber and protein to stay healthy and maintain integrity. Decreased satiety, liquid meals take longer for you to feel full causing cravings earlier, not to mention irritability from blood sugar spikes and falls. Our bodies remove toxins; it’s how we’ve survived for thousands of years. So there’s really not much of an incentive to detox via dieting. The bottom line: There is no evidence that any of these “cleanse” diets enhance the bodies own detox mechanisms. Concentrate on fueling your body right, hydrating appropriately with low-sugar drinks, getting good sleep, and staying active. Take a moment to appreciate the remarkable way the body protects and cleanses itself safely and naturally, without any help from the outside. The best compliment I’ve received is that I have great skin. I was actually taken a back given that I have freckles and a long clash with acne. But I’ll take what I can get. After years of trying every cream, lotion, pill on the market I stopped focusing on the things I put on top of my skin and instead focused on what I was putting into my body. Maybe I just grew out of the acne, but I’m eating healthier than ever before and my skin has never looked better. My tip is to try and eat antioxidant and anti-inflammatory rich foods every day, simply put: eat your fruits and veggies. Vitamin A aka beta-carotene, the orange/red pigment that gives carrots and squash their color, can also give your skin a healthy glow as the pigments accumulate under the skin’s surface. Vitamin C and E are often paired together as they help protect against cellular damage in our bodies including skin. In fact a vitamin c deficiency usually manifests with dry, scaly skin and bleeding gums – a testament of vitamin c’s influence of tissue health. Selenium is a mineral found in the earth, and thus many foods contain it including seafood, meat, and plants. Depending on soil conditions, the same food grown in different soils can contain varying amounts of selenium. One Brazil nut is usually all you need for a days worth of this antioxidant. Zinc – although not really considered an antioxidant, zinc is essential for the proper functioning of the antioxidant pathways in the body. Healthy fats like those found in ground flax and fatty fish. A soft fluid-like membrane (made up of the fat you eat) protects all of your trillion cells, so you can imagine they are extremely important for skin structure. In the omega-6-fat laden society we live in, it is hard to obtain omega-3 fats, which research has shown to decrease inflammation in the body. A great goal is to incorporate fish into your meals twice a week. Go slow. Especially if you are not use to regularly eating whole foods. Try adding one fruit or veggie at a time. Pay close attention to your body. There is such a thing as too much fiber! Drink more water. Fiber requires lots of hydration to pass through your gut comfortably and efficiently. Extra water is good for your skin too. Everyone’s hydration needs vary, but generally 6-12 glasses per day will do the trick. I hope this inspired you to eat your fruits and veggies if not for anything else, for a glowing complexion! PS – you don’t need to take supplements for great skin. Eat the food, the whole food, and nothing but the food! It’s how nature intending us to get our vitamins and minerals. Have you noticed the coupon craze sweeping the nation? Food companies seem to be encouraging coupon savings more and more. But the coupons offered often highlight processed foods. It’s tough to eat healthy on a budget – here’s some tips to help you out. Collect coupons online. Food companies love to offer coupons, thinking you will try their product and buy it again. Look for the “offers” button on their website, most refresh every month. Know your store’s coupon policy. 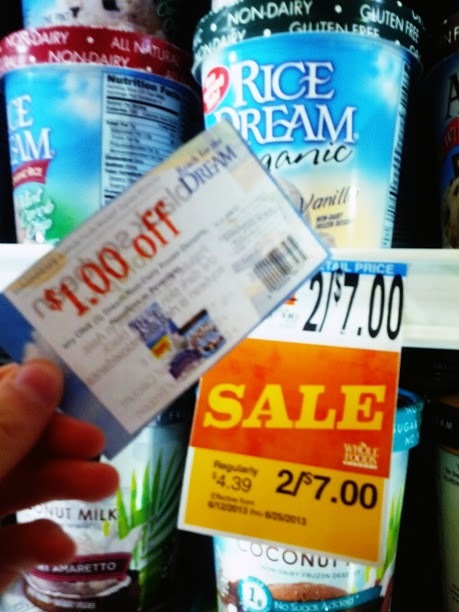 In some stores you may be able to use multiple coupons on one item, re-use your coupons over and over again, or use expired coupons. Look out for sales items that you have a coupon for already, this equals double savings. This works very well with Whole Foods, which provides in-store coupon booklets and online printable coupons. Couponing not for you? Here are some tips for getting the best deal without all the clipping. Compare unit prices to get the absolute best deal. For example, a bag of chopped broccoli is marked up to $3/lb compared to a head of broccoli for $1.50/lb. Take a minute to look for super savings before shopping. There’s usually a weekly special – stock up and freeze excess for later. Discover new dry goods at the bulk section of the store like coconut granola, Turkish dates, and red lentils. These items are priced very low and the best part is that you can control the quantity you purchase! Buy the grocery store’s brand. More often than not, the store brand contains the same exact ingredients and is even cheaper than a specialty brand on sale. Want sustainable meats and seafood, organic produce, and specialty foods? You’re in luck. 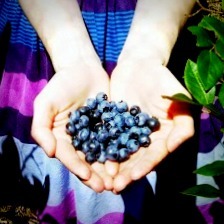 Shopping at natural food stores will usually give lower prices on these items compared to conventional grocery stores. Check out their flyers for even more savings like The Whole Deal coupon booklet offered in Whole Foods stores.